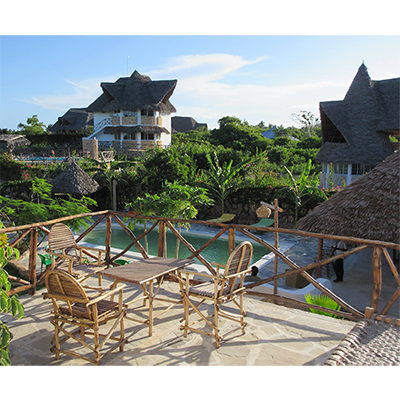 near the Ocean Breeze Beach, Love Island and Watamu downtown.  We build villas and apartments in residence or tourist facilities with great attention to quality and prices. We offer architectural design services, legal advice, marketing and real estate promotion. Our key task is to be an intermediary between our customers or buyers and all the steps involved in building a property: from purchase to key delivery. Thanks to our experience and the presence of our employees, we always strive to offer our customers the utmost reliability and professionalism, keep them informed in all stages of their investment and keep them updated on every step of work progress. 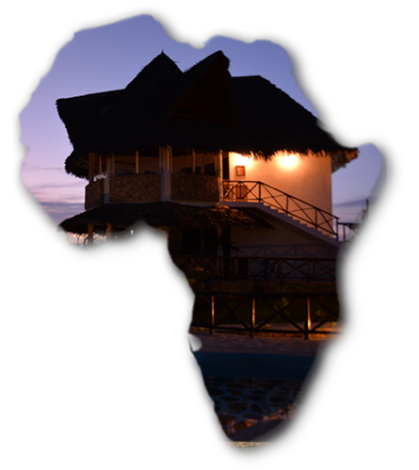 Our projects seek a constant blend of the architectural style of the place (the flavor of Africa) and the needs of our customers (European comforts). Coral Garden is a residential complex comprising 8 villas, divided into three types of size and price: 2 Levels Villa, 1 Level Villa and Independent Villa. 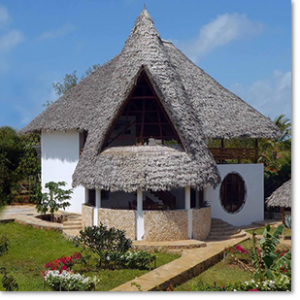 All villas are covered by Makuti (the typical roof of the Swahili tradition) and have a garden of about 500 sqm, parking space, security and condominium services. 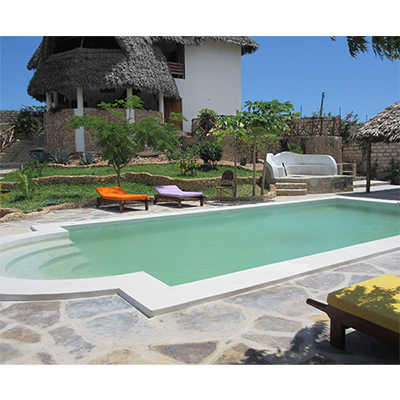 The residence is near to the wonderful Ocean Breeze Beach, Watamu downtown and our last resort, the Nyuki Village. 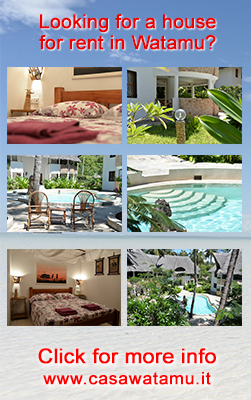 8 exclusive villas in residence, facing the mangrove forest, between Watamu Beach, the heavenly marine park and the Mida Creek nature reserve. 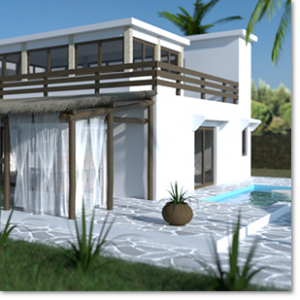 The villas, designed on the Domus Romanae scheme, are the result of a reworking of the typical African style (Swhaili, in particular) in a modern key where the wide and bright spaces are integrated with the surrounding environment.